Welcome to WPLearners.com Today We have to learn How to Style Contact Form 7 Forms in WordPress. Contact Form 7 is very simple and easy Plugin to use in WordPress. If you want to do this just read the article. 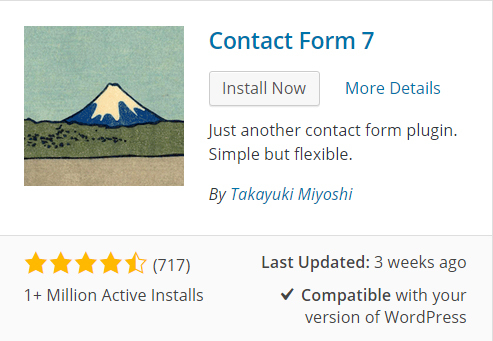 First of all, we install the Contact Form 7 Plugin. So click on the Plugins button and click on Add New button. In the Search Area, button type Contact Form 7 and press enter. Click on Install Now button to install the plugin and Activate Plugin. Now click on Contact and then click Add New button. Add New Contact Form screen will be displayed. Type contact form title (Contact Me). And Save it. Copy this shortcode and paste it into your post, pages or text widget content where you want.